There’s no doubt that King Kong belongs in New York thanks to his iconic run up the Empire State Building but… Broadway?! Seriously? Seriously. 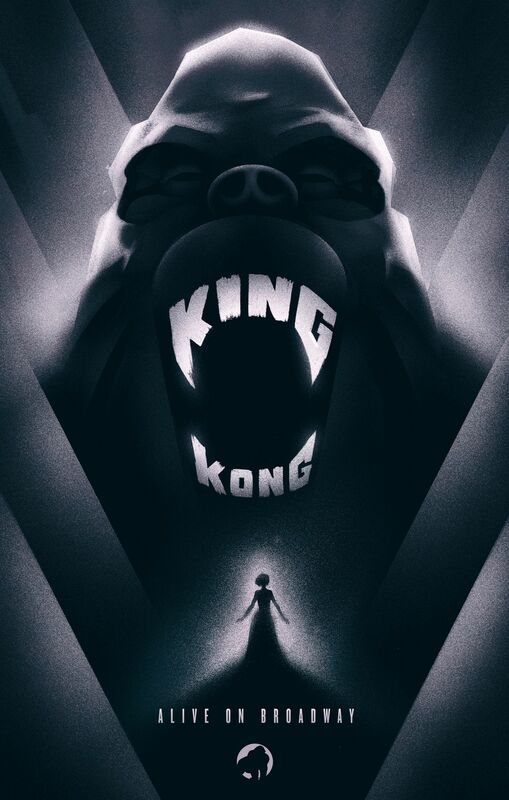 The character of King Kong is beloved all over the world and his story has been told time and time again for roughly 85 years and the hype never seems to die. Most recently we saw him appear along with Tom Hiddleston and Brie Larson in Kong: Skull Island and there are plans to see him battle Godzilla on the big screen in 2020. Yet, we’ve never seen him on the Broadway stage… until now. The story is ripe for a musical version except for one, teeny-tiny, little problem: for the story to work, Kong would have to exist on stage. A statue or motionless structure wouldn’t work because audiences wouldn’t sympathize with an inanimate object. A man in a gorilla costume wouldn’t work because of Kong’s massive size. But… Kong could be a giant puppet, if the puppet could move and appear expressive. Puppets are not new to Broadway musicals. Shows like Avenue Q and The Lion King have been around for a long while now. But nothing like the Kong puppet has ever existed before. Kong is massive size and requires a whole team to operate (find out more about the incredible, animatronic puppet: “Broadway’s Biggest Debut: King Kong”).